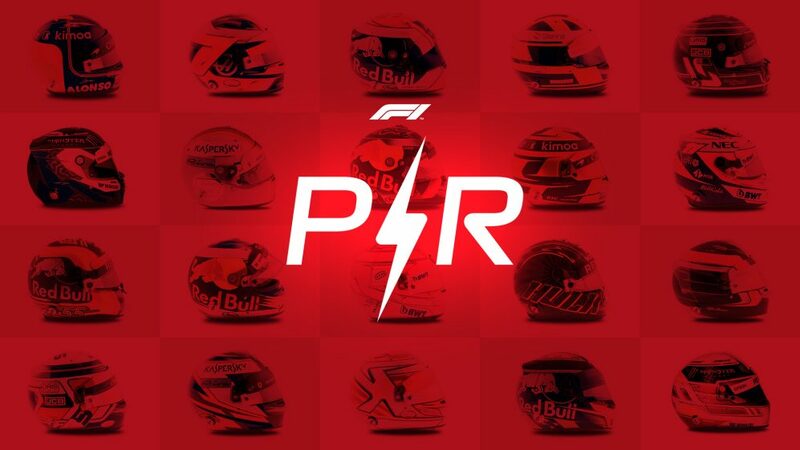 Max Verstappen continues to do impressive things in a Red Bull that clearly can’t quite mix it with Mercedes and Ferrari on pure pace at the moment – especially when his performances are viewed alongside the continuing struggles of new Red Bull team mate Pierre Gasly. His robust defence on Carlos Sainz during the race showed once again that he’s not a racer to be trifled with, while he was mature enough to admit that, had the Safety Car not come out to enshrine Charles Leclerc’s third place, he wouldn’t have deserved the podium position he would have inherited had the Monegasque fallen further down the order. Having impressed our panel after Australia, Lando Norris was once again turning heads in Bahrain. He lost out to Carlos Sainz in quali but was nonetheless in Q3 for the second consecutive Grand Prix. 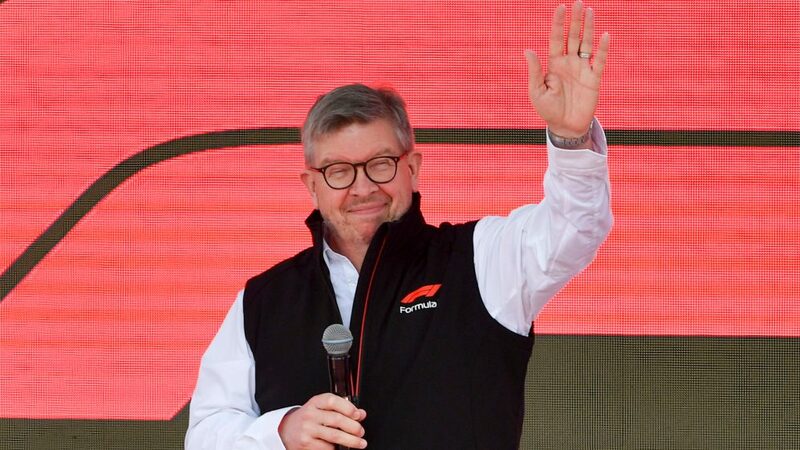 Then in the race, he pulled some great moves – including going wheel-to-wheel with Kimi Raikkonen and emerging the winner, despite admitting that he wasn’t yet confident going for big overtaking moves – to finish a brilliant sixth for McLaren in front of their Bahraini part-owners. After all the accolades of Australia, the 2018-spec Mercedes status quo appeared to be restored somewhat in Bahrain, with Bottas appearing to lag behind Lewis Hamilton for the majority of the weekend – strange, given how well he tends to go at Bahrain. 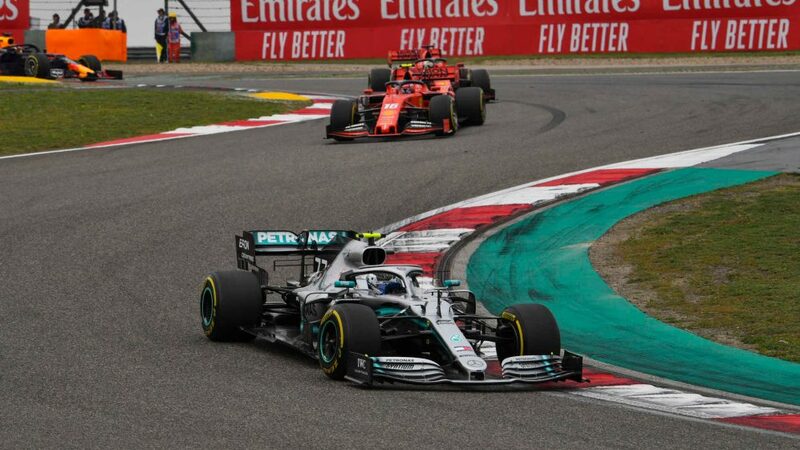 The Finn was outqualified by a team mate for the first time at Sakhir, and was a full 27 seconds behind Hamilton when the five-time champ inherited the lead from the luckless Leclerc. 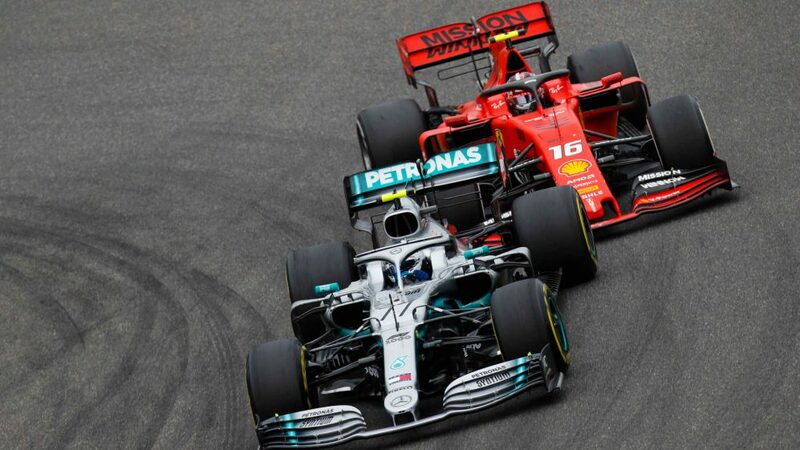 Ferrari’s double hit of Vettel spinning meant that Bottas was promoted to a fortunate second place to maintain his championship lead, while a rogue plastic bag was offered up as a reason for his race pace deficit. Will want to come back stronger in China. What else could our panel have given Charles Leclerc but full marks on a weekend where fate – and a disobedient Ferrari cylinder – decided that his maiden win would have to wait. Having looked a tad overwhelmed in Australia, Leclerc bounced back brilliantly to claim his first ever pole in his second race for Ferrari. He then recovered from his shaky start in the race to see off both Bottas and then team mate Vettel with a pair of well-judged moves, before controlling the race like a don. Yes, it was a shame that the engine issues cost him a race win – but from the looks of it, Leclerc won’t have to wait long for the opportunity to come around again. Nico Hulkenberg set a scorching pace throughout the free practice sessions, ending the quali simulation segment of FP2 in fifth and just eight-tenths off Vettel’s leading pace. But the German had what looked to have been an inevitable Q3 appearance robbed from him by an engine mapping issue that left his car in safe mode during his lap in Q1. Still, he made a brilliant start from P17 on the grid to be 11th at the end of the first lap, and would have romped home in a fantastic sixth and well clear of team mate Daniel Ricciardo before the pair of them lost power and coasted into the Turn 1 run-off area four laps from home. It says something about how good Lewis Hamilton is that he can start the year with a second place and a win… and yet there’s still a feeling that the five-time champion isn’t quite firing on all of his proverbial cylinders yet. 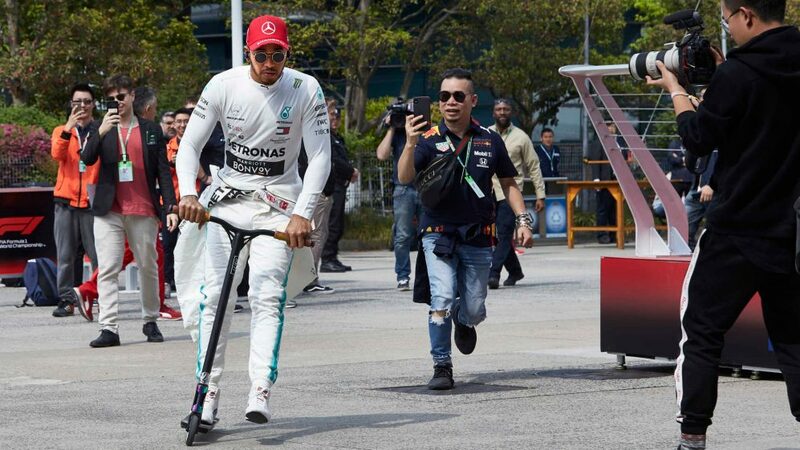 Hamilton’s no dummy, and was only too aware that he’d poached a win in Bahrain, a track where he’s tended to underperform relative to other circuits. But crucially, he was also there to profit from the Ferrari grief, having put himself in that position after winning out brilliantly in a battle with Vettel that saw the German spinning his podium chances away. 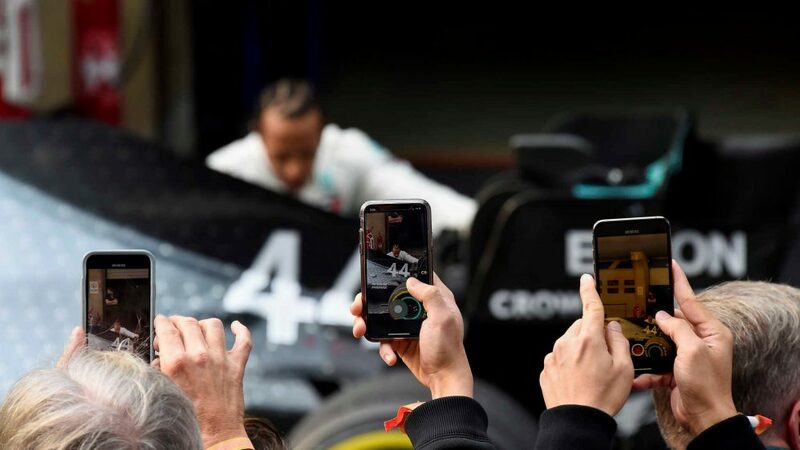 So lucky, yes – but it appears that, to paraphrase the popular golfing maxim, the more Hamilton practises, the luckier he gets. There have certainly been ups and downs in Alexander Albon’s Grand Prix career to date. But the Thai driver barely put a foot wrong in Bahrain. Appeared to have the pace for Q3 in the Toro Rosso, but ran wide and had to settle for 12th (okay, he put a foot wrong there). 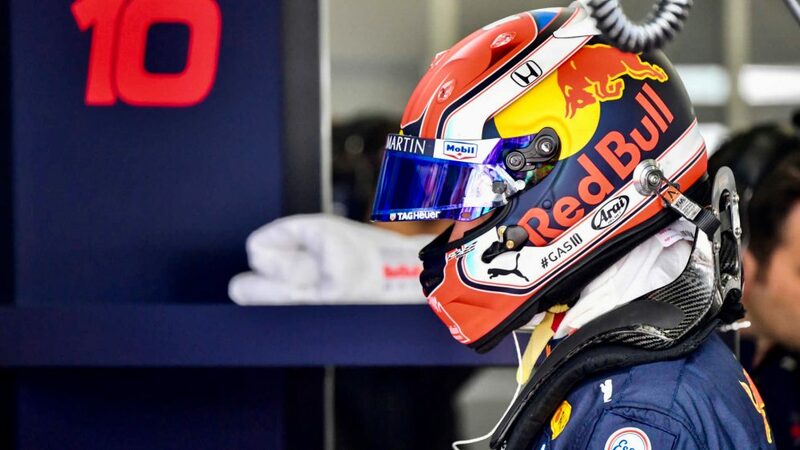 But as his team mate Daniil Kvyat was enduring a scruffy weekend in the sister STR14, Albon maturely utilised the car’s strong race pace to finish ninth at the flag and take his first race points. It wasn’t quite Pierre Gasly’s run to fourth for Toro Rosso in Bahrain last year – but not bad at all. Having been third in the Power Rankings after a fantastic drive in Australia, Bahrain was a weekend of two halves for Magnussen. The Dane did brilliantly to stick his VF-19 in sixth on the grid on Saturday – while just 0.05s would have seen him start ahead of the Red Bull of Max Verstappen. But then, for reasons that were still perplexing the team deep into Sunday night, Magnussen’s race pace simply evaporated, his VF-19 plunging further and further down the order until he finished 13th by the chequered flag – which would have been 15th had the two Renaults not retired. 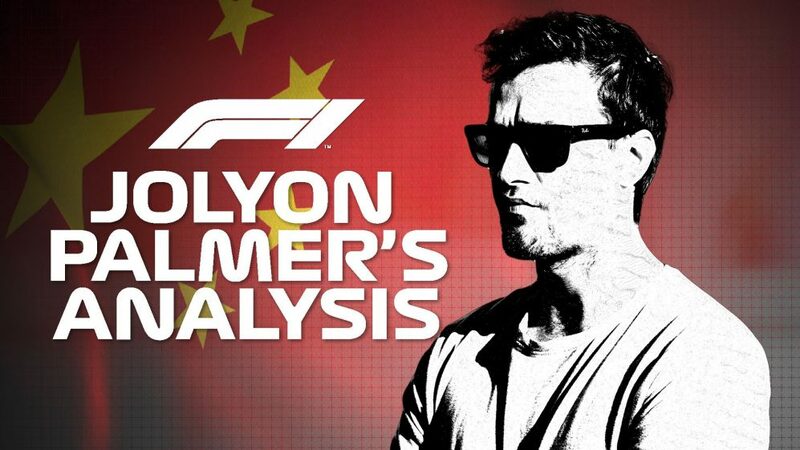 As Magnussen said, there’s homework to be done between now and Shanghai – although they at least have the Bahrain tests to try and work out what the hell happened. Kimi Raikkonen continues to be predictably excellent, if slightly unspectacular work in the leading Alfa Romeo. Into Q3 once again – and, for a second race, comfortably ahead of team mate Antonio Giovinazzi – the Finn was then his usual, dependably rapid self when the Grand Prix started to finish seventh. He did lose out to Norris in their duel on lap 26, but another fine weekend from a driver who continues to prove himself more than worthy of his place in Formula 1, even with his 40th birthday lingering on the horizon. Another race weekend, and yet more evidence of George Russell’s class in a situation at Williams that can’t be easy for a rookie. 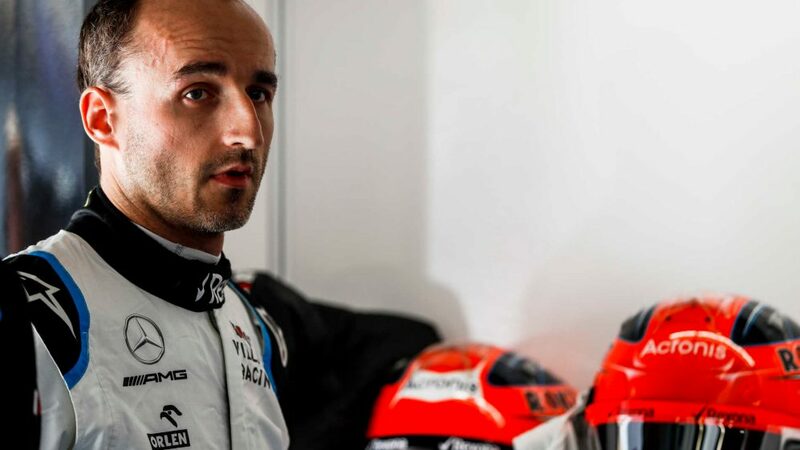 At least Russell got some wheel-to-wheel action to enjoy in Bahrain, the Brit having a great dice with team mate Robert Kubica in the early stages before once again emerging as the top Williams driver come the race end. If there have been mistakes from Russell so far this year, they’ve been few and far between, and the Englishman’s performances continues to draw praise our panel. Daniil Kvyat, Lance Stroll and Romain Grosjean all found themselves sliding out of the top 10 post-Bahrain, the latter two tripping over each other on lap one in the race, which led to Grosjean’s second retirement of the year, while Kvyat’s weekend lacked a bit of polish after his solid showing in Australia. 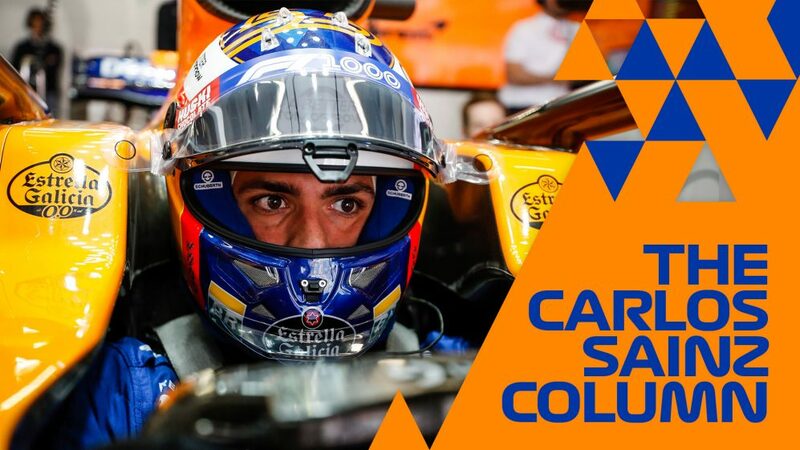 Of the trio, Kvyat is the only one who remains on the bubble, while despite his two DNFs so far this year, the panel recongised the good work that Carlos Sainz has been doing in the second McLaren, the Spaniard also lurking on the fringes of the Power Rankings.